In the United States, a system called the Unified Gift and Estate tax is implemented. Much like the name suggests estate tax falls into this category. Estate taxes are levied when the estate of a deceased person is transferred to another individual. This applies in all cases where taxable property over $5,000,000,000 is transferred, regardless of the presence of a will. The only common exception is when an asset is left to a spouse. Another type of tax that falls into the same category is a gift tax. This tax is imposed when property has been transferred but the original owner is not yet deceased. 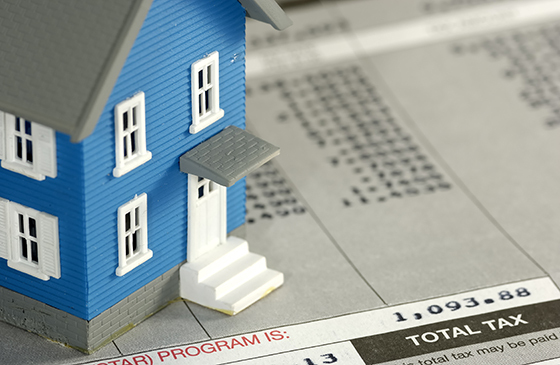 The purpose of this tax is to ensure that estate taxes are not avoided by giving away property. Although this type of taxation has many critics, it is also seen as favorable due to the fact that it is seen as a progressive tax due to the fact that it only applies to property transfers greater than $5,000,000. Not only is this a good source for government revenue, but it also encourages an equal distribution of wealth. Because of the ongoing controversy in the United States surrounding capital gains taxation, estate taxes are seen as favorable since they do not permit an individual to inherit a sizable fortune without paying tax on it. Other supporters of the estate tax often argue that it is a better form of taxation than the income tax. The most popular reason cited is that income taxes often provide a disincentive to work longer hours. Because of the fact that estate taxes are calculated on the transfer of property already owned, there is no similar distortion of incentives. One of the biggest criticisms of the estate tax is that individuals should not be penalized for their hard work, success and accumulation of wealth. In addition, there are some countries that charge very low or no tax on inheritances. This many encourage some individuals to transfer their assets to a foreign country. However, this may not always be possible. Many critics also believe that the tax revenues collected by the government from estate taxes create inefficiencies in the market. Proponents of this view often argue that resources are allocated more efficiently by individuals rather than the government. For example, a wealthy individual is in a better position to support local businesses and charities. Another often cited criticism is a strictly moral one. Estate taxes have been controversial in the United States and have even been termed the “death tax”. Moral critics often argue that it is wrong to collect taxes from grieving family members once a loved one has passed away. Because of the complexity of the Unified Gift and Estate tax system, individuals may successfully find loopholes to be exploited. 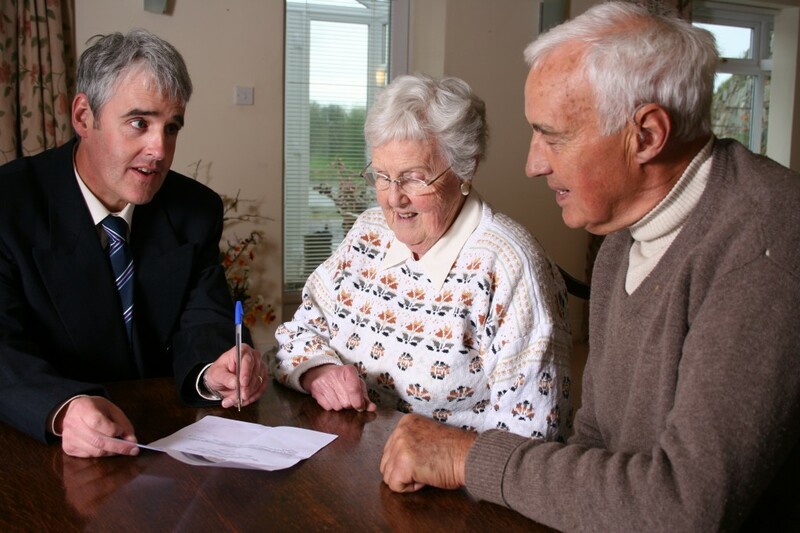 Because of the existence of loopholes, a number of financial planning services have formed to deal with estate taxes. In addition, many insurance companies offer some sort of “death benefit”. The amount is usually enough to pay off the estate tax. However, the tax mitigation services are not exclusive to life insurance companies. Many law firms in the United States also provide financial planning services, which usually cover estate planning and tax avoidance. One technique that is used is the formation of a trust account by parents. The parents will then give their children money to pay the premium on their life insurance. This technique circumvents estate taxes on the life insurance proceeds. However, this method will not work if the parents own a considerable fortune. Because of the vast array of services available and marketed specifically towards avoiding estate taxes, it is a wise idea for an individual with significant assets to seek legal advice before committing to a tax mitigation technique.